Stellar materials and build quality? Check. Effortless playability? Check. Extraordinary sustain and inspiring tones? Check. Basking in the halo of such effusive praise, you’d be forgiven for thinking that George Lowden was an old master at the electric-guitar-building game. In reality, the GL-10 isn’t just the first solidbody that George has designed in four decades, it’s also Lowden’s first-ever production electric. 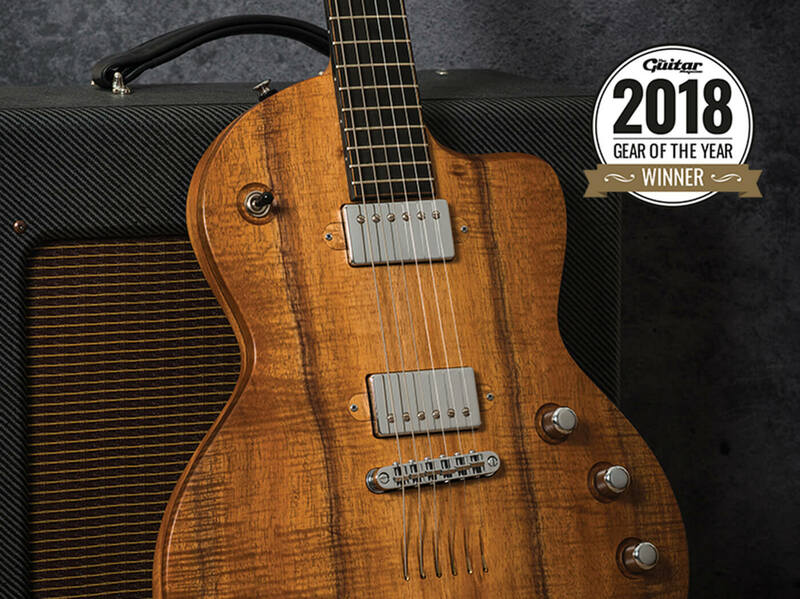 Despite ferocious competition in this category, the Lowden GL-10 is our Premium Electric Guitar of 2018 because of the way in which the company has somehow imbued the organic spirit of its acoustic models into this original, inspiring electric-guitar design that has an almost sculptural beauty as a three-dimensional object. This may be Lowden’s first attempt at bringing an electric guitar to market, but the company has hit the ground running with the GL-10. 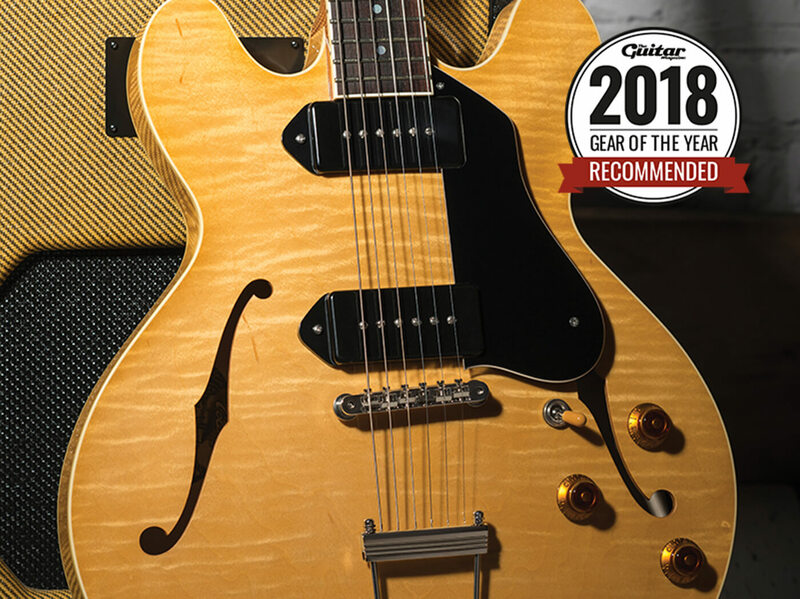 This guitar has inherited fatness from the genetic influence of Kalamazoo, but the 50s-style Gibson wiring delivers a broad range of tones thanks to varying degrees of pickup blend, and volume controls that roll-off without too much treble loss. 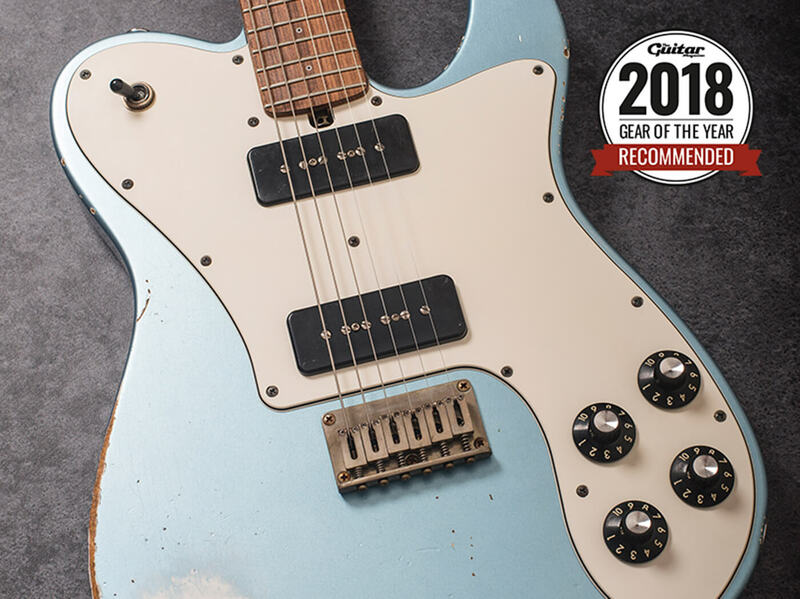 If you play alt-country, alternative rock, punk rock or power pop then it’s tough to think of a better (or more bullet-proof) blue-collar guitar than the Vintage-T with which to take care of business as the years of sweat and toil on the road roll by. The I-30’s construction translates into an acoustic voice that’s loud, woody and pushes single notes forward like a cannon. Sustain is impressive, while the neck’s soft-shouldered C profile has a subtle hint of V that’s reminiscent of the best Gibson necks of the 1950s and is sumptuously comfortable. With every decade of playing that passes it’ll no doubt feel even better. You’ll likely be familiar with the Xotic brand name because of the Southern Californian company’s effects pedals, but the company has been building high-quality guitars and effects since 1996. 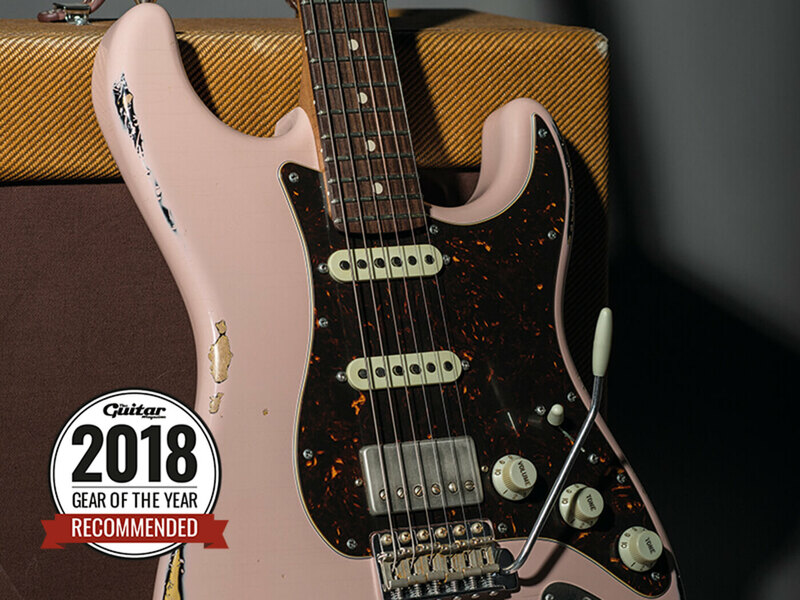 The Shell Pink-over-Sunburst XSC-2 looks classic, and the palette of classic Strat-style tones available on tap backs that up – though the bridge humbucker adds a little extra hard rock heat to the recipe. 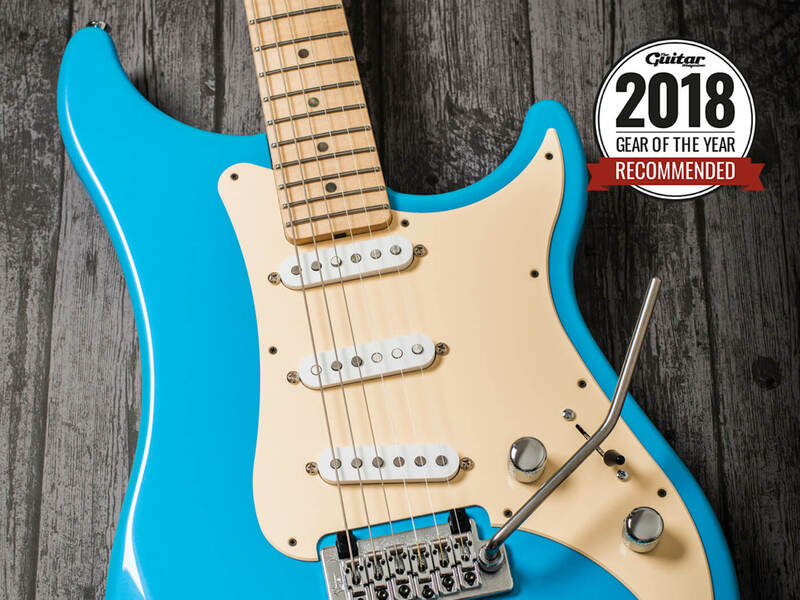 Dimensionally, John Mayer and Paul Reed Smith’s Silver Sky feels very similar to our pre-CBS guitar with an almost identical width at the nut, while the neck’s rounded shoulders are supremely comfortable, as are the fingerboard’s softened edges. The profile evokes the right period without being too skinny down behind the first and second fret, where a scarf joint creates the headstock’s back angle. 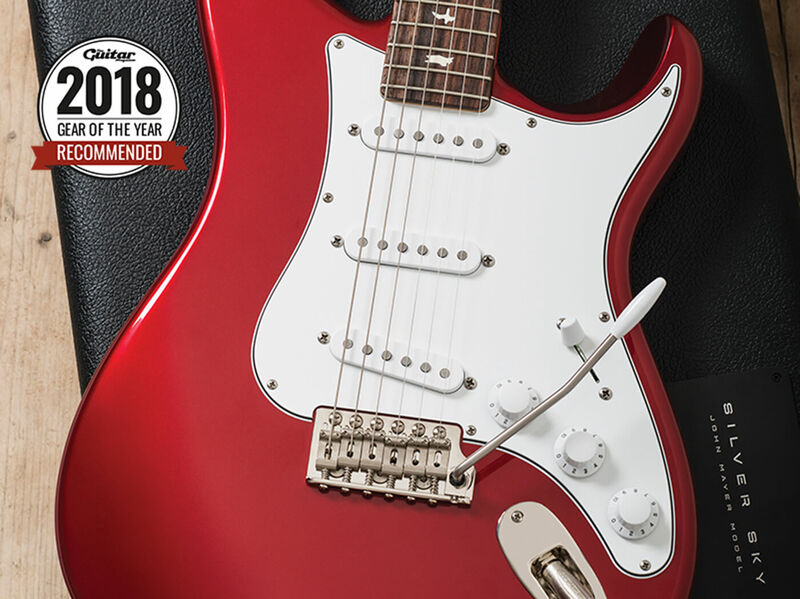 Whether you are playing with a thumb over the top – as is Mayer’s general way of doing things – or prefer to play full barre chords, you are unimpeded, and the immaculately installed and dressed fretwire definitely helps with clarity and note definition. The G6118 balances modern features with vintage authenticity. The 50s-spec body and trestle bracing coexist with locking tuners, a streamlined control layout and contemporary locking strap buttons. The neck profiles is similar to the G5420TG (the more affordable Korean model released at the same time), but the slightly slimmer and softer shouldered Japanese neck has a sophistication and vintage authenticity that we prefer. 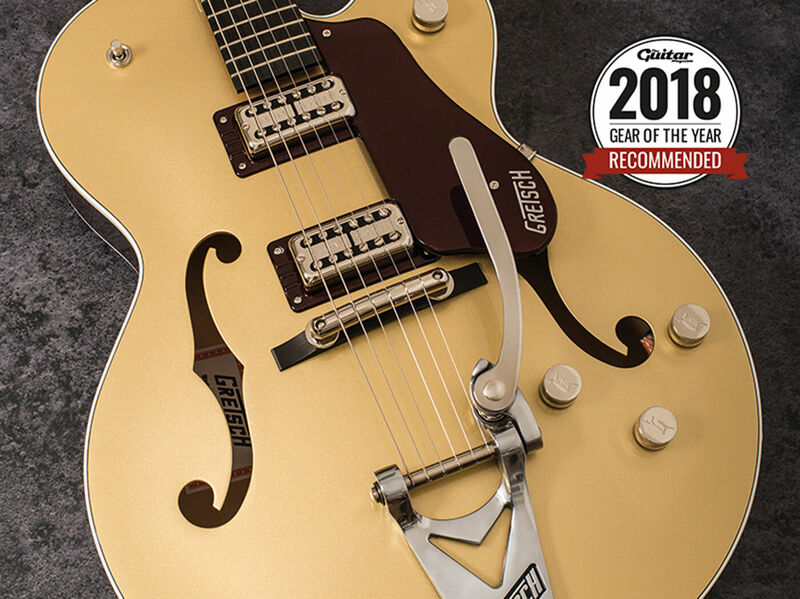 What’s more, the High Sensitive Filter’Trons look like the real deal, and the elegant plexi pickguard surpasses the Korean version’s crude bevel and clunky shape. If you plan on picking up a Frank Brothers guitar for a five-minute noodle then be warned: instruments as good as this have a habit of stopping time. Sure, there’s extraordinary clarity and precision, notes are complex, there are bags of sustain… all of these aspects of the Arcade Model’s appeal are quantifiable. But its most hypnotic – yet hardest to pinpoint – characteristic is the way in which it encourages you to step outside of the familiar. Although the Expert can sound like a late 60s Strat it certainly doesn’t feel like one, something we feel will gratify Vigier no end. With a slew of options including pertinent alternatives when it comes to specifications and finishes, it seems that Vigier has most bases covered. 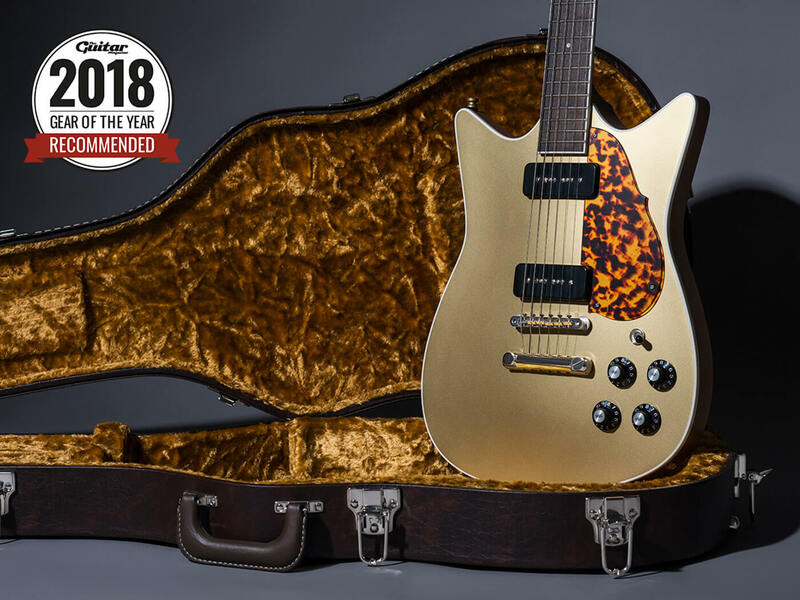 It may not be a snip at £2,269 but make no mistake; the Expert Classic Rock is a high-quality, modern instrument that’s well worth considering.